Grosse Pointe Dentist | Nickie Hosseini D.D.S, M.S. 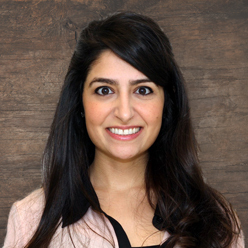 Dr. Nickie Hosseini grew up in Northern Virginia and received her undergraduate degree at James Madison University. She completed her dental degree at Virginia Commonwealth University School of Dentistry at the Medical College of Virginia campus. Following dental school Dr. Nickie moved to the Midwest and completed an additional two and half years of training to receive her certificate and Master of Science degree in Pediatric Dentistry at University of Michigan, Ann Arbor. Dr. Nickie is dedicated to providing her patients with specialized care to fit their needs. 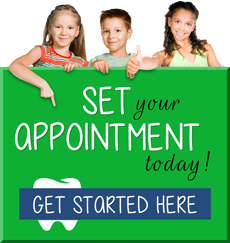 Dr. Nickie is an active member of the American Dental Association, the Michigan Dental Association, the Michigan Academy of Pediatric Dentistry, and the American Academy of Pediatric Dentistry. In her spare time she enjoys baking, running, traveling, and spending time with family and friends.